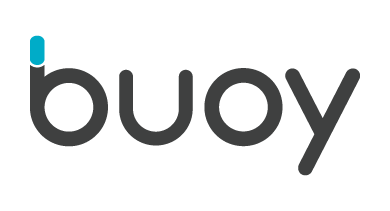 Yes, it will take Buoy a few days to re-learn your usual usage patterns. This will happen faster if you recategorize anything you know is incorrect or uncategorized. How do subscriptions work? Do I have to have one?